Two of the most decorated music artists to ever grace the Arlington Arts Centre stage will be performing here on Saturday 2nd September 2017. 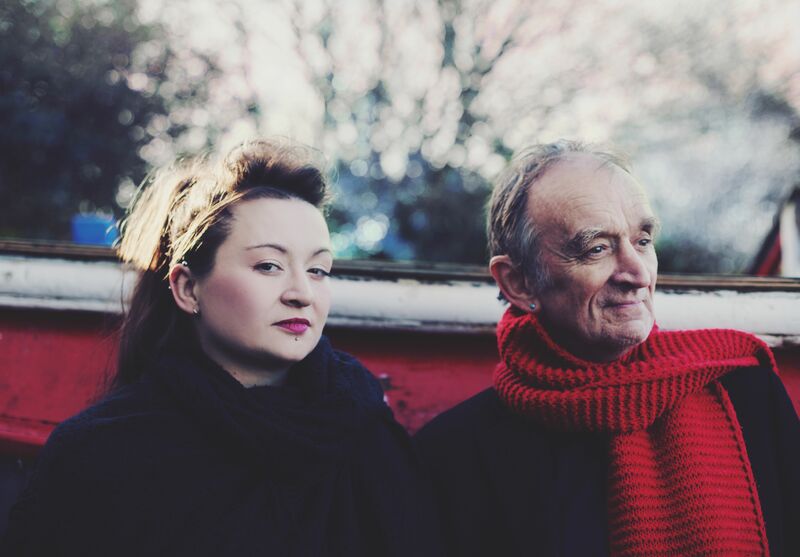 Martin Carthy and his daughter, Eliza, are well established artists in their own right but have joined forces for another tour following their 2014 album of traditional material, The Elephant. For more than 40 years Martin Carthy has been one of folk music’s greatest innovators, one of its best loved, most enthusiastic and, at times, most quietly controversial of figures. His skill, stage presence and natural charm have won him many admirers, not only from within the folk scene, but also far beyond it. He has been involved in some fantastic collaborations including his time with Steeleye Span and Dave Swarbrick. Martin’s career and natural charm has led him to be featured on television on different occasions including the ‘Originals’ documentary on BBC 2 and on The Late Show as seen here. Eliza Carthy has revitalised the folk scene during her career, following in her fathers footsteps. In what has become something of a parallel career, Eliza has co-presented the BBC Radio 3 World Music Awards, been a regular guest-presenter on the BBC Radio 2 Mark Radcliffe Show and has made many appearances on BBC TVs ‘Later with Jools’. In her own right, Eliza has been the subject of an hour long ITV documentary (‘Heaven & Earth’) and ‘My Music’ on Channel 5. She has also performed and recorded with an impressive variety of artists including Paul Weller, Rufus and Martha Wainwright. Here is a video of the father/daughter duo’s performance at the Folk Awards 2014 to see what’s in store for us at Arlington. You can see Martin and Eliza at Arlington Arts Centre on Saturday 2nd September 2017. Tickets are available here or alternatively you can call the box office on 01635 244246.